Clean jewelry sparkles more. 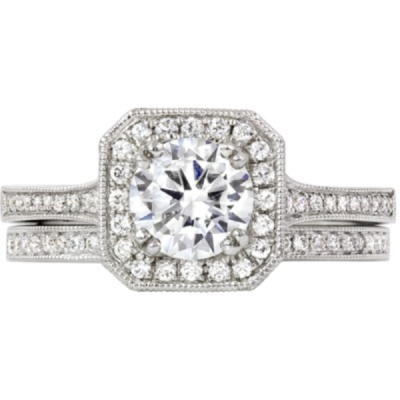 So have Manoli’s Jewelers clean your jewelry and you’ll sparkle for the holidays. We don’t just dip your jewelry into a bowl of sudsy water. We put it into a basket and place it into a professional ultrasonic and the gently pulsating solution will clean it. Then we rinse your jewelry off and then steam it using a steamer that produces about 70 to 90 PSI of steam. So that adds the finishing touch to the cleaning. After all of this, we recheck your jewelry to make sure everything is as it should be. We do this at no charge to you. So come in and get all of your fine jewelry cleaned professionally.